The L.A. County coroner's toxicology report and full autopsy, expected to have been released as early as this week, has been postponed for another two weeks. 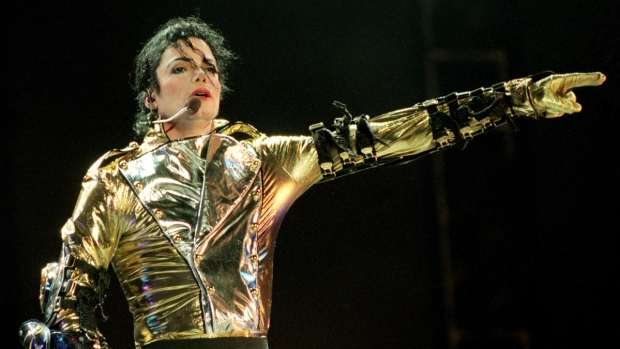 Prosecutors are treating Michael Jackson's death as a homicide, while the singer's personal doctor, who was with him when he died apparently from a lethal injection of anesthetic, has left California for Houston. L.A. County D.A. spokesperson Sandi Gibbons told TMZ the D.A. has been in contact with the coroner as well as police. "It is common for Los Angeles County Law enforcement agencies to be in contact with the District Attorney's office during criminal investigations," Gibbons said. The L.A. County coroner's toxicology report and full autopsy, expected to have been released as early as this week, has been postponed for another two weeks. While Assistant Chief Coroner Ed Winter did not give reason for the delay, TMZ reports the extra time is needed for several outside consultants to finish their reports. They should reveal whether propofol, a powerful anesthetic not meant for use at home, was in Jackson's system at his time of death, and if so, whether the levels were lethal. Officials are still trying to figure out how the drug made it to Jackson's home. Federal drug agents have contacted Teva Pharmaceuticals, the maker of the drug, and AmerisourceBergen, the distributor, for a listing off all doctors, pharmacies and hospitals that purchased propofol and its brand name counterpart, Diprivan. Meanwhile Dr. Conrad Murray, Jackson's personal physician who was questioned by L.A. police two days after the pop star's death, has reportedly left California and is at his practice in Houston, Texas, waiting to hear from police, reports TMZ. 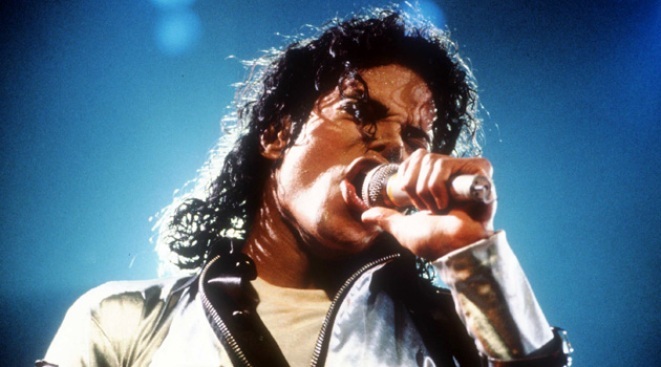 Murray's lawyer, Edward Chernoff, said Murray never gave or prescribed Jackson the painkillers Demerol, OxyContin, or anything else that may have contributed to the King of Pop's unexpected death. And in other developments, Jackson's ex-wife Deborah Rowe is striking back at a woman who claimed in a TV interview that Rowe told her she didn't want custody of the pop star's children. Rowe filed the defamation and invasion-of-privacy lawsuit in Los Angeles against Rebecca White of Florida. It seeks unspecified damages, but specifically targets any money that White may have been paid by TV show "Extra" for an interview that aired earlier this week. Rowe's lawsuit says she hasn't communicated with White since Jackson's death last month. In the interview, however, White claimed Rowe had emphatically stated in an e-mail exchange that she didn't want custody of Jackson's three children. Rowe had two children while married to Jackson.